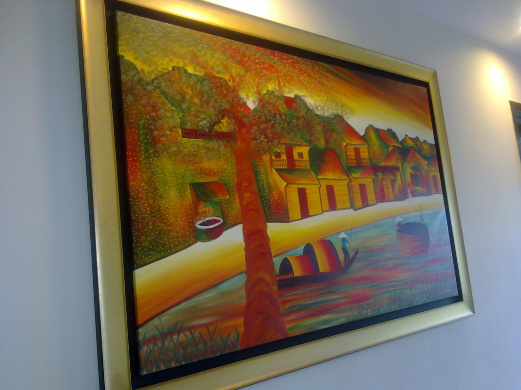 An artwork will deteriorate over time due to exposure to the environment. 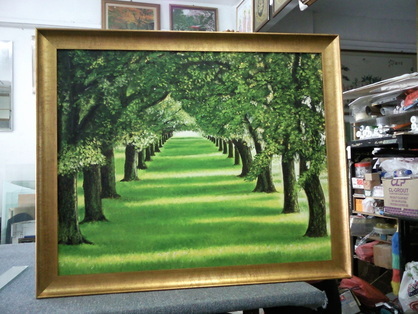 Conservation Framing is designed to minimize deterioration and prevent contributory deterioration by materials surrounding the artwork. 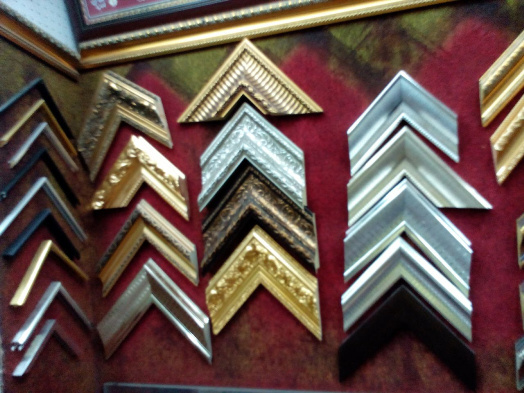 Hence, this framing technique is an important and valuable service to any frame maker. 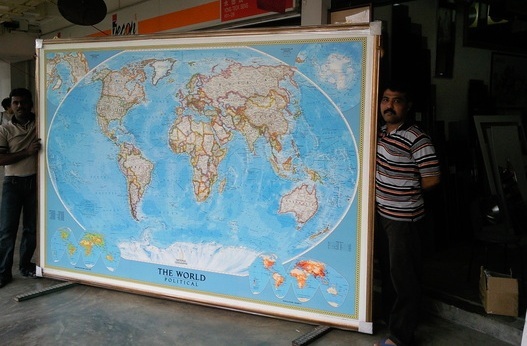 TWA is one of the pioneers in Dubai who is skilled in the art of Conservation Framing. 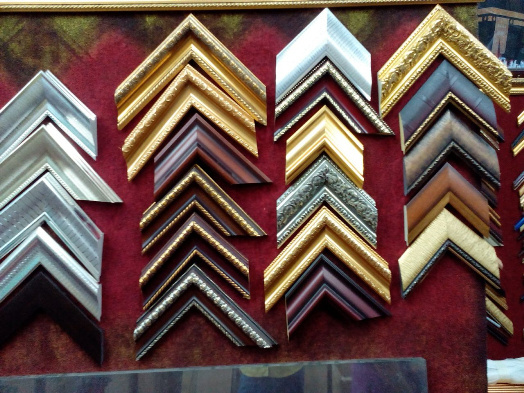 Our experienced framing consultants are trained to advise you in the appropriate selection of materials to protect your fine art for years to come. 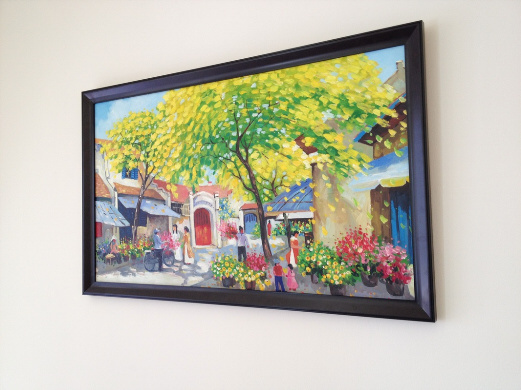 Our clientele includes museums and art galleries who require their valuable artworks to be preserved in their original mint condition. 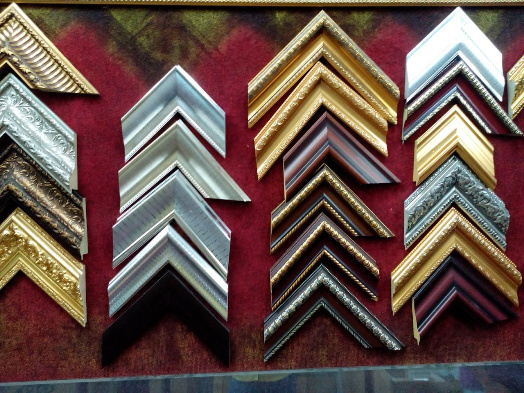 We offer all types of framing services and products, including frames, frame, picture framing, photo frames, framing of oil painting and antique frames as well as modern-looking frames ideal for the modern, contemporary home. 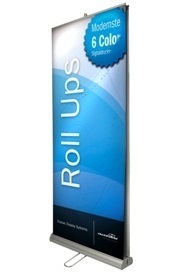 We even to printing and framing also. 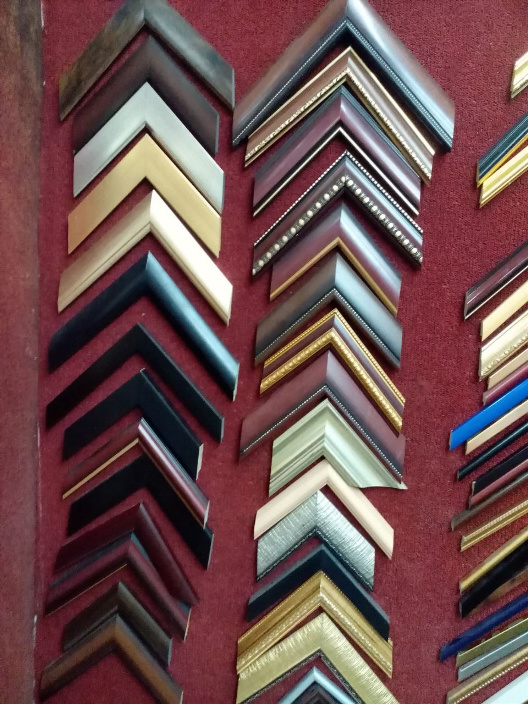 If you are looking for someone to Print, Frame and Fix your frames, look no further and contact us right away.